VICTORIA – A report on an investigation of B.C.’s framework for woodlot management, and the performance of 15 woodlots in the Kootenay Lake timber supply area (TSA), concludes that the legislative and policy framework for woodlots is appropriate and most woodlots are conducting good forest practices on the ground. However, some woodlot licensees need to do a better job of meeting their obligations for reporting, assessments and tenure administration. The board found that three of the 15 woodlots examined had problems complying with legal requirements related to reforesting logged sites, but all other ground-based practices, such as road construction and timber harvesting, were good. However, 12 of the 15 licensees did not meet administrative requirements, such as reporting their activities to government and conducting and documenting fire hazard assessments. 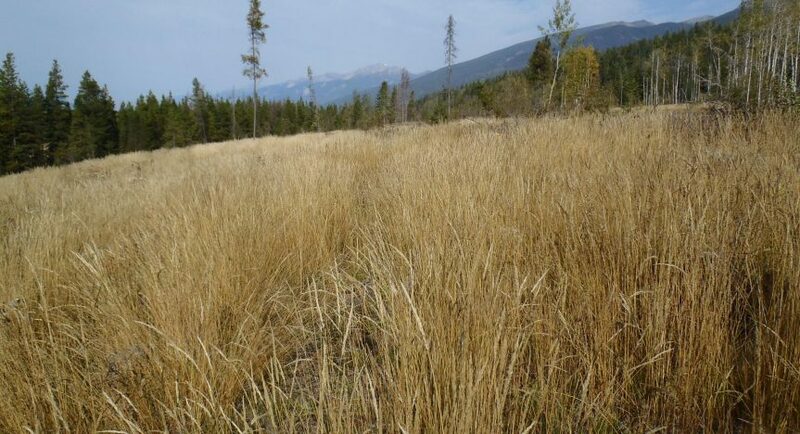 The board started this investigation after a number of audits of woodlots found compliance issues, including four woodlots in the Kootenay Lake TSA. That prompted the board to take a closer look at the remaining woodlots in that TSA, as well as the woodlot-management legislation, policies and guidance, to see how the overall system in place for woodlots functions. Investigators assessed the planning, licence administration and annual reporting activities of 15 woodlot licensees, and harvesting, road construction, road maintenance, silviculture and fire protection obligations for the 11 woodlot licensees that were not previously audited by the board. They also conducted interviews with government staff responsible for woodlot licence administration and compliance and enforcement, woodlot licensees, and representatives from the Federation of BC Woodlots and the West Kootenay Woodlot Association.